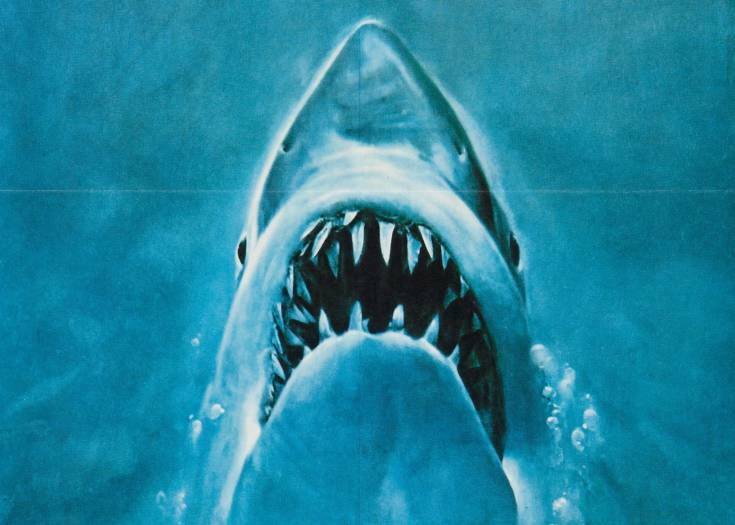 SHOCK WAVES Episode 25 Part 2: Vestron Video Reborn! How CASTLEVANIA Led To INSIDIOUS! 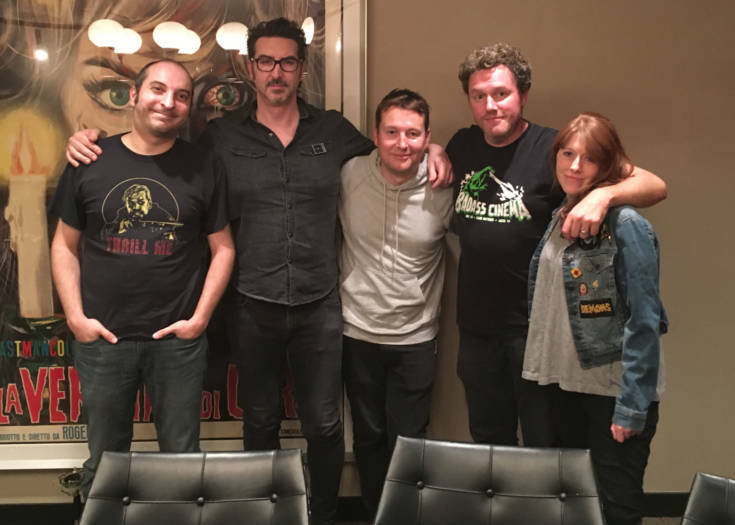 Leigh Whannell Is On The Latest SHOCK WAVES!